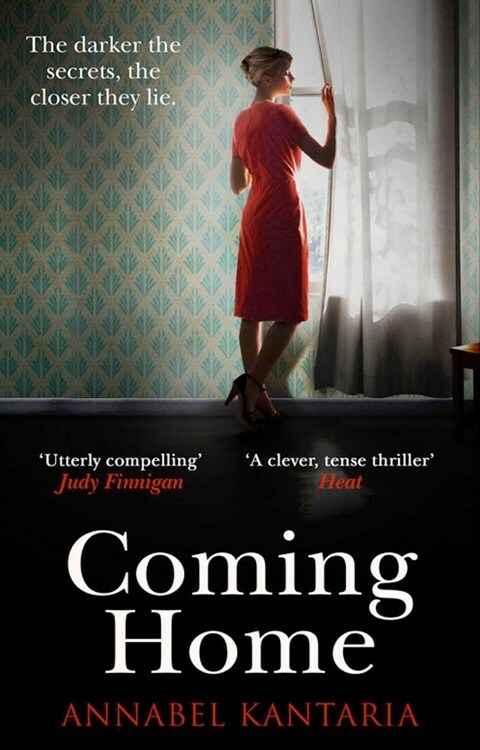 The inspiration for ‘Coming Home’ came from the quote ‘every expat is running away from something’. I wanted Evie to have run away from something quite awful, and then I wanted to force her to go back and face it. I also wanted to address one of my biggest fears – the fear of getting ‘that’ phone call in the night; the one that forces you to drop everything and run home. Error: Error validating access token: Session has expired on Monday, 01-Apr-19 02:15:52 PDT. The current time is Sunday, 21-Apr-19 15:09:17 PDT.